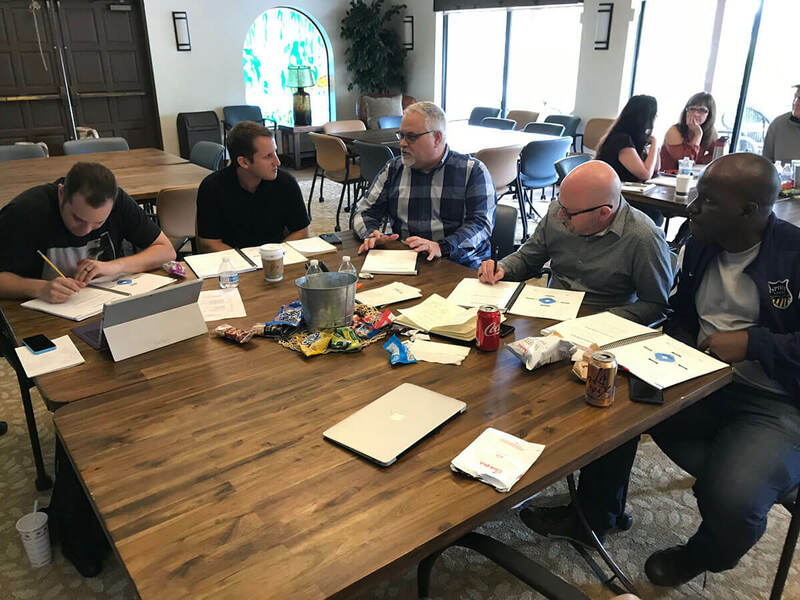 From April 10-11, over 40 pastors attended Purpose Driven (PD) Essentials Training at Saddleback’s Rancho Capistrano Retreat Center. 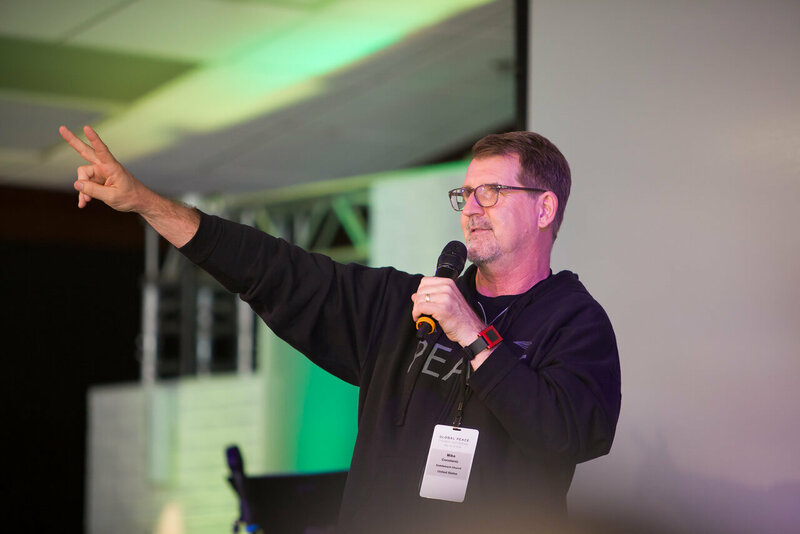 To help build Purpose Driven (PD) Churches around the world, Saddleback’s PD team brought together International Partnering Churches (IPCs) with influential African pastors during the 2018 All-Africa Pastors’ Gathering in Rwanda. 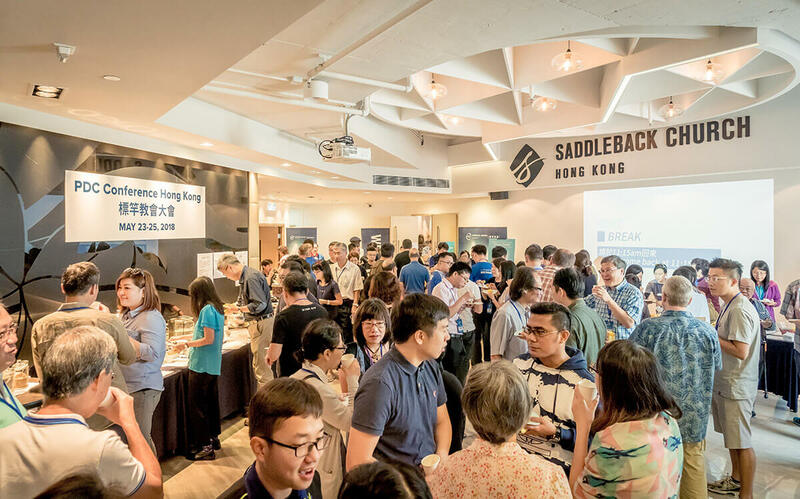 This networking and training event gave IPC’s a chance to see PEACE in action and the impact across Africa. 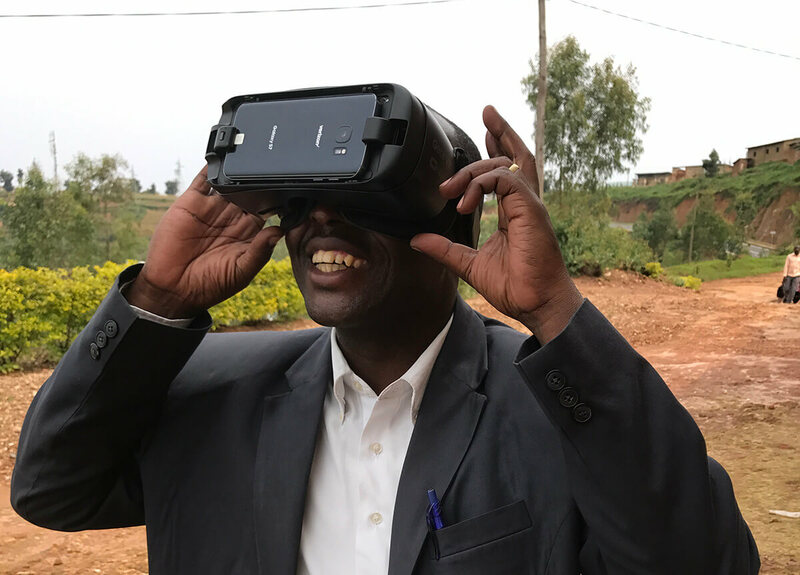 In preparation for the June 2018 Purpose Driven Church Conference, Saddleback’s Video Journalist, Braven Carven flew to Rwanda on February 6 to gather footage for the PEACE Virtual Reality (VR) Experience. Get ready to be transported to Rwanda! 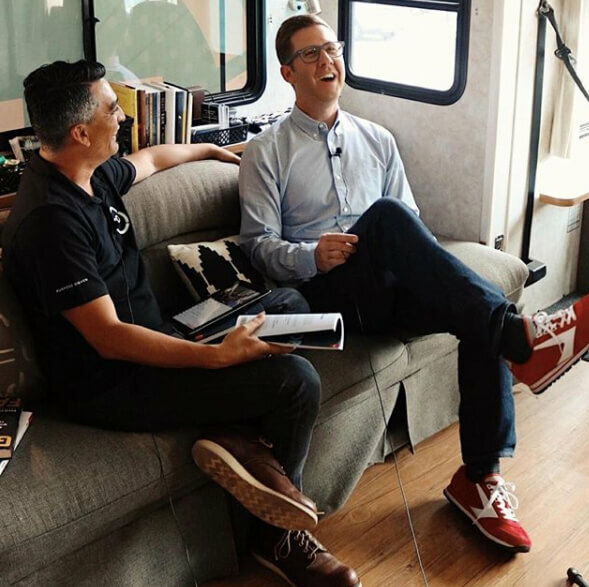 In 2016, Purpose Driven (PD) Pastor, Mingo Palacios, started recording road-trip conversations with church leaders in the Purpose Driven RV bus. Within those fiberglass walls was born a vision to someday take the podcast to the next level, even if that meant leaving the studio-on-wheels. Through that dream came a new podcast studio recently built at Saddleback Rancho Capistrano. Check it out! From January 16-18, nearly 40 delegates attended PEACE Leader Training at Saddleback’s Rancho Capistrano Retreat Center—equipping mission leaders in the full implementation of The PEACE Plan in and through their churches. 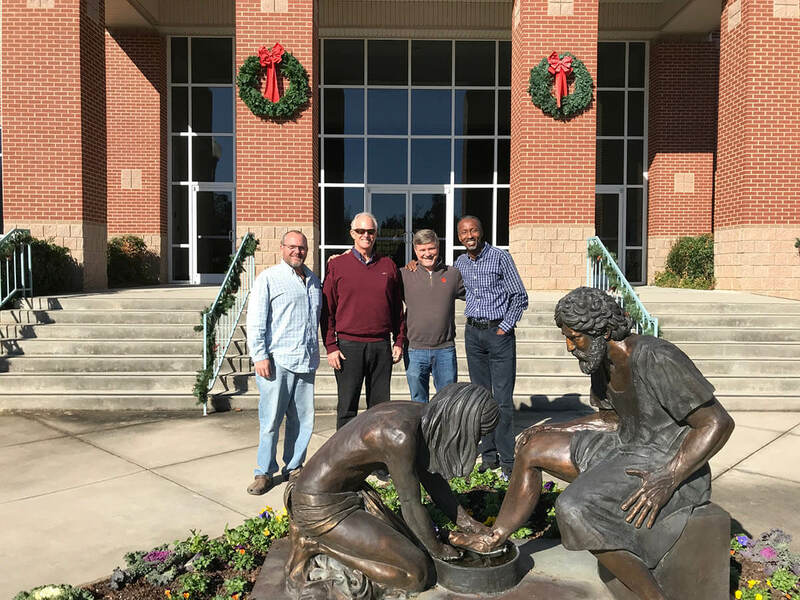 Members from the Purpose Driven (PD) team recently hit the road to connect with PD pastors on the East Coast. Covering four states in four days, their goal was to encourage churches that had expressed interest in partnering with African countries. You won’t believe the results! 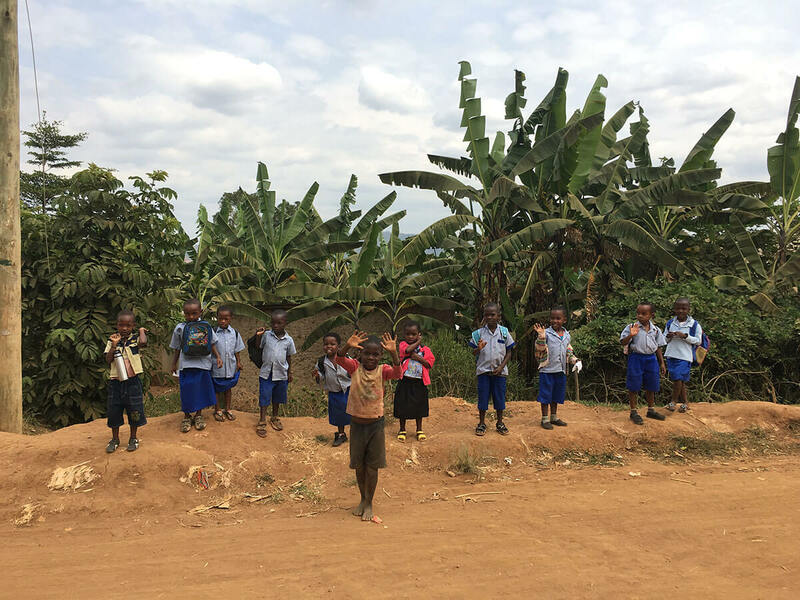 After The PEACE Plan’s success in Rwanda gained international interest from other countries, the Purpose Driven (PD) and PEACE teams have been actively laying the groundwork to implement the same training and national strategy across the world.